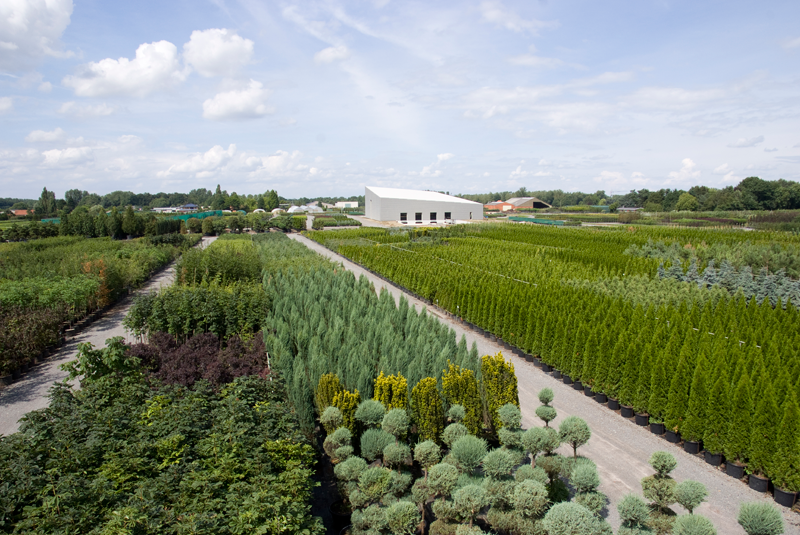 Thanks to the large in ground and container nurseries in Belgium and in France, Arbor has a wide range of the best quality. 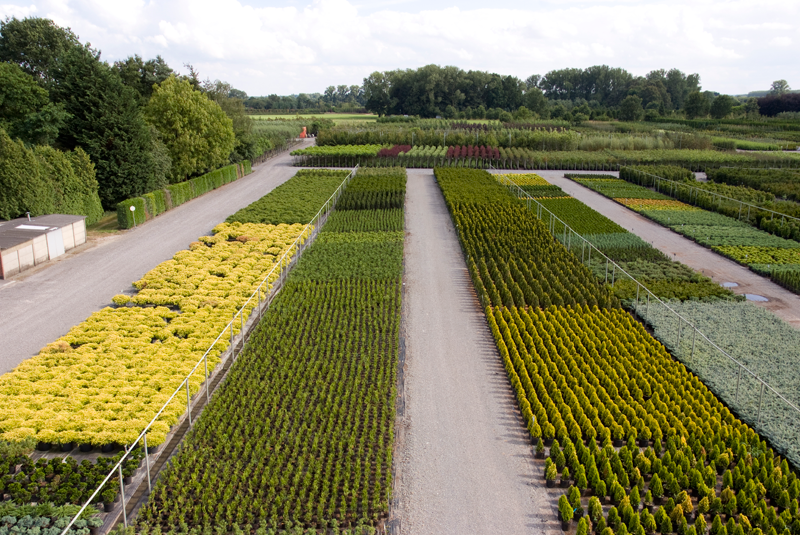 The sizeable scope of these nurseries enables Arbor to supply big customers. And there is always a sufficient stock for large-scale projects. The supply is constantly refined, extended and optimised by the very latest techniques. 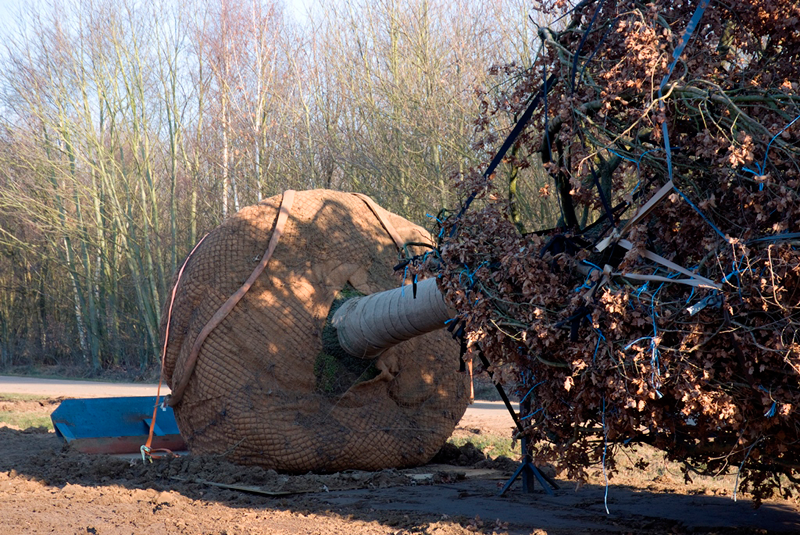 Arbor is among the leading European firms in terms of large, old trees and bushes. They are planted on schedule and given the utmost care. Another speciality comprises pre-shaped trees and shrubs. These shaped trees are the cutting edge in contemporary garden architecture. 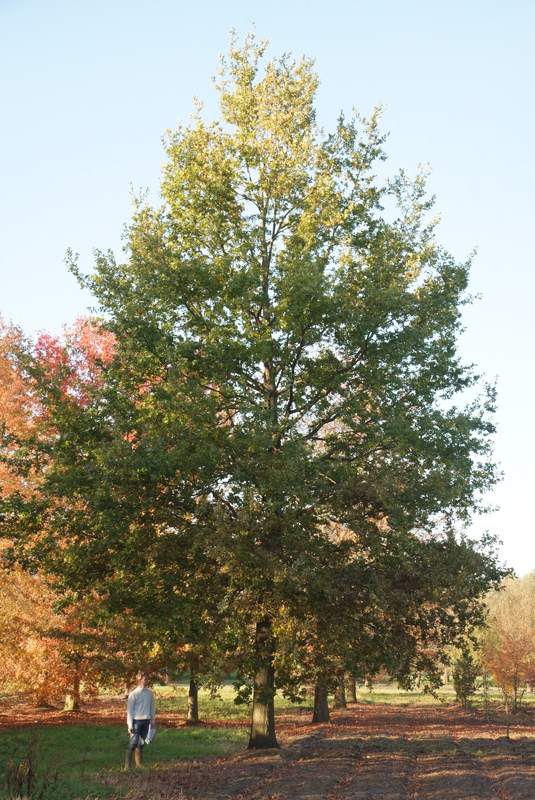 Arbor supplies all species and sizes at very competitive prices. Discover the extensive range in the online catalogue.